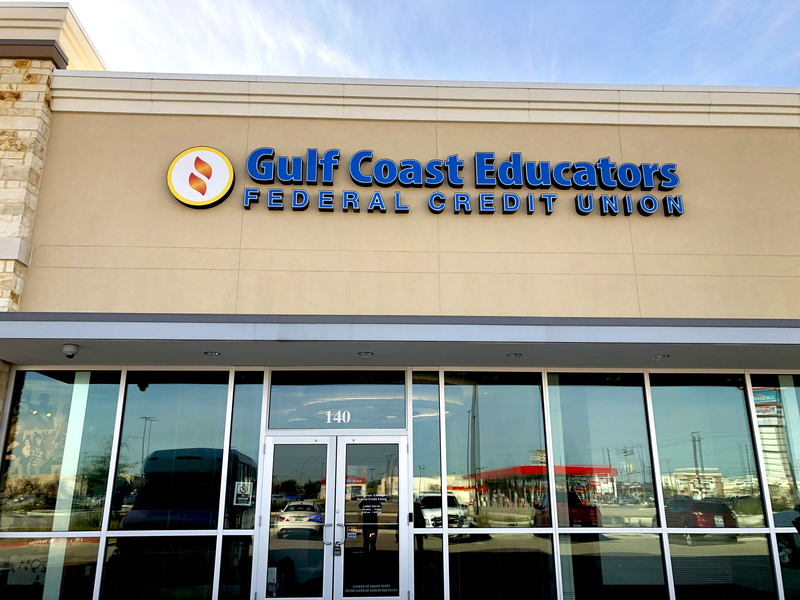 Gulf Coast Educators FCU is excited to announce that our Baytown branch is officially open! 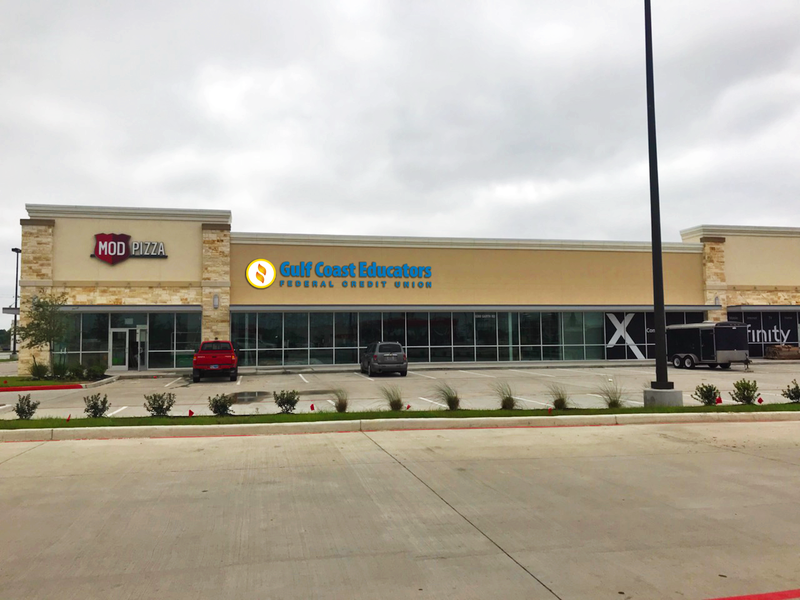 The new branch is located on Garth Road, just south of I-10 in front of H-E-B. 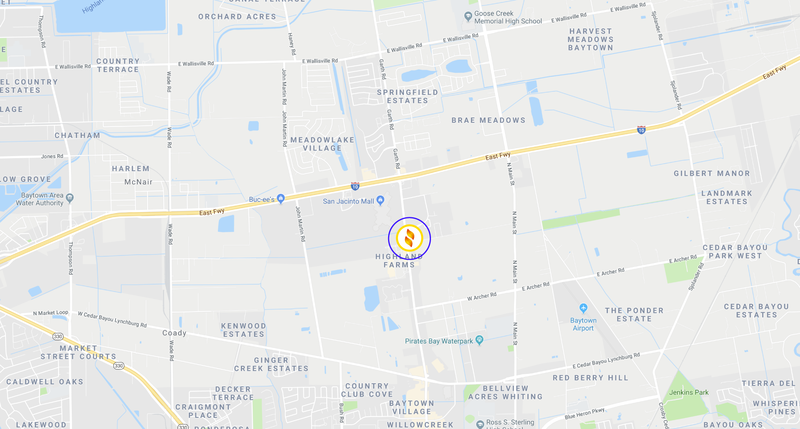 The Baytown area was strategically chosen to provide accessible member service to employees of Goose Creek, Galena Park, Channelview, Barbers Hill, Crosby, & Sheldon ISDs. Teacher Book Fair – Free books to educators all week long, while supplies last. GCEFCU’s 71st birthday! Stop by for cupcakes. Gourmet cookies served all day! Nothing Bundt Cakes served all day! Gourmet Popcorn served all day!